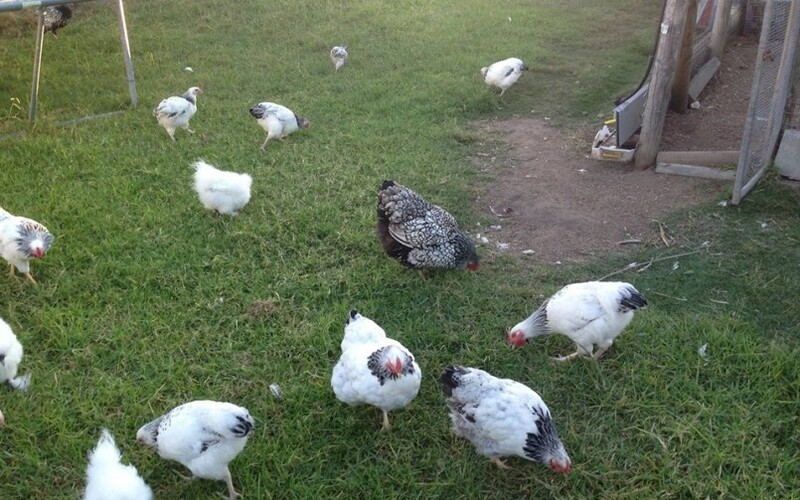 For Sale: Columbian Wyandott Bantams (pet quality): Tri $50; Hens & Pullets $25ea. Copyright © 2016 The Critter Sitter. Designed by Guy Designs.